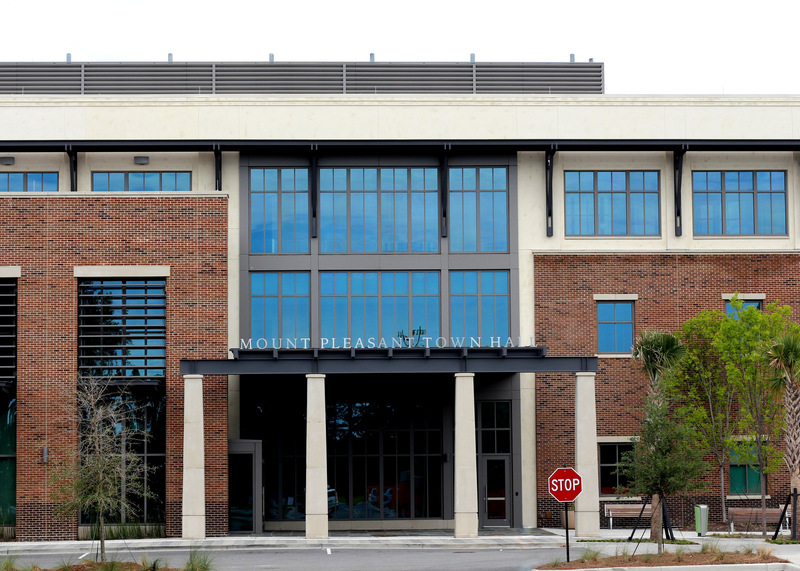 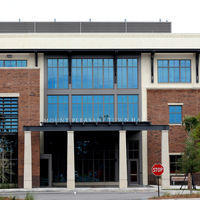 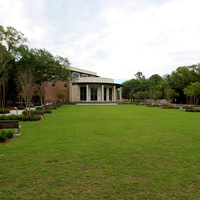 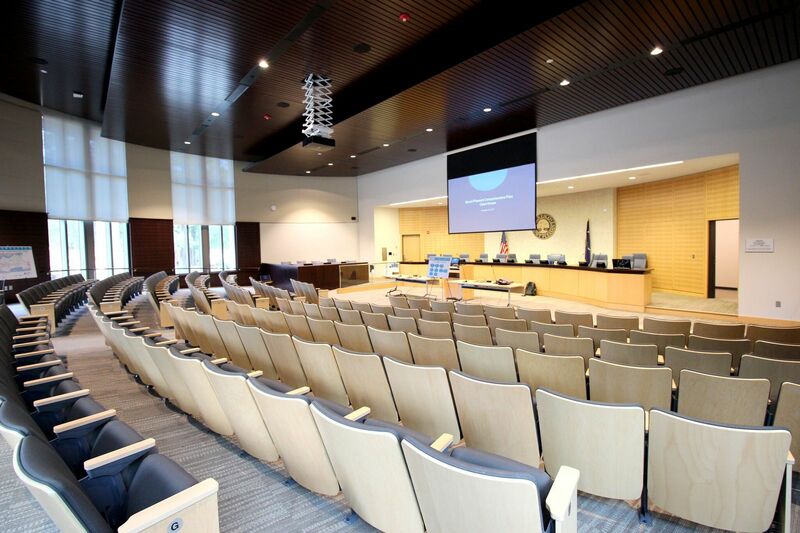 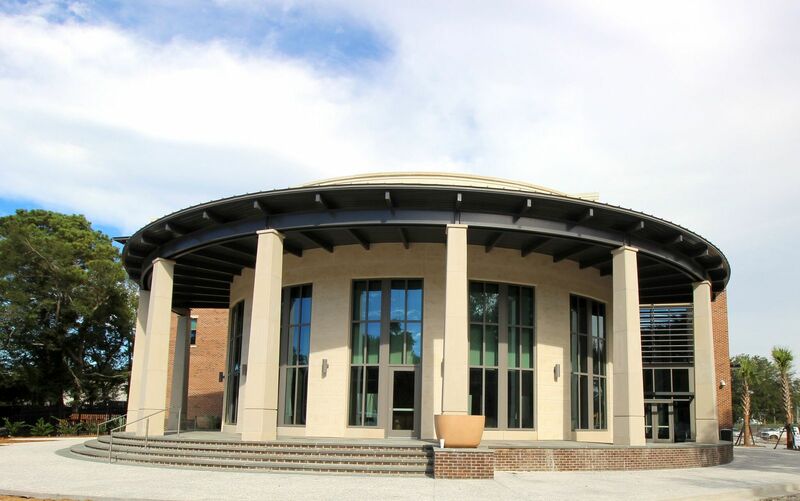 McKnight Construction was the proud contractor for the new Town Hall for the town of Mount Pleasant, South Carolina. 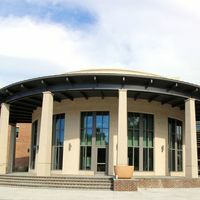 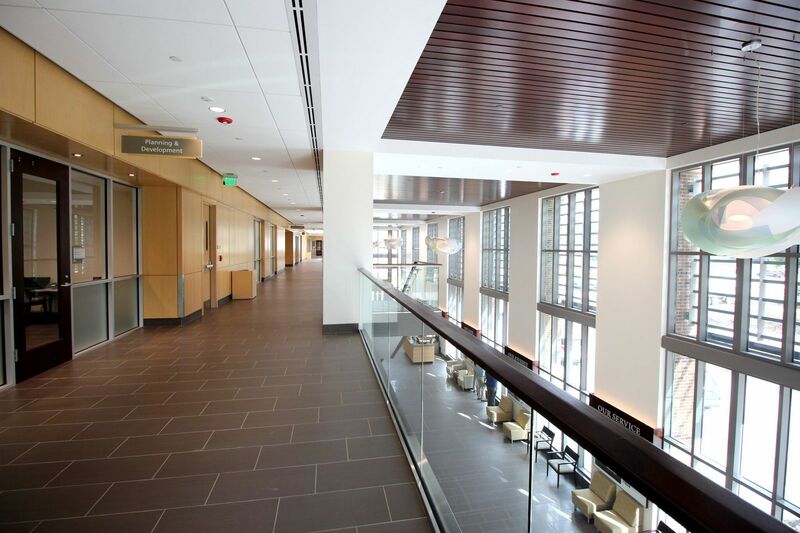 Designed as a gathering place for the community, each of the rooms is specifically outfitted for the unique use that the community requires. 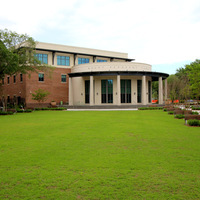 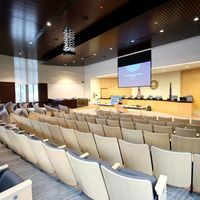 The Town Hall supports the town’s entire administrative and support facilities, as well as the courtroom and police department. 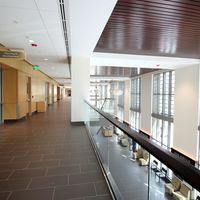 Additionally, the outside lobby acts as a gathering place for groups to educate the town’s leaders on the causes that matter most. 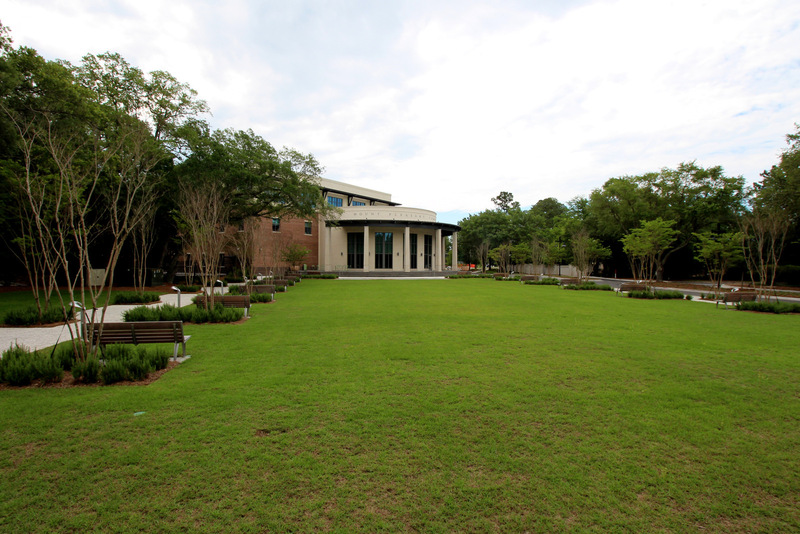 The large storefront windows provide an abundance of light and provide views of the beautiful grounds we landscaped. 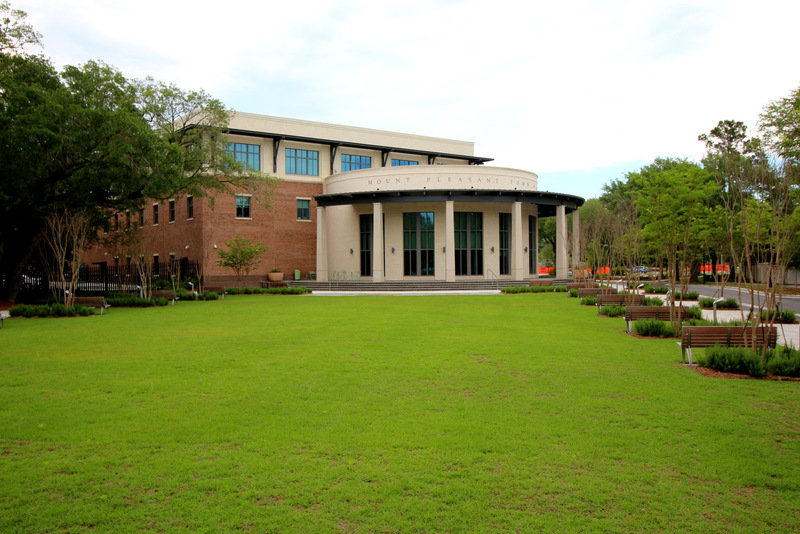 After completion of the new facility, McKnight Construction demolished the existing town hall and constructed a beautiful park with fountains and sitting areas for the community.